Palm’s comeback smartphone to be called Pepito? 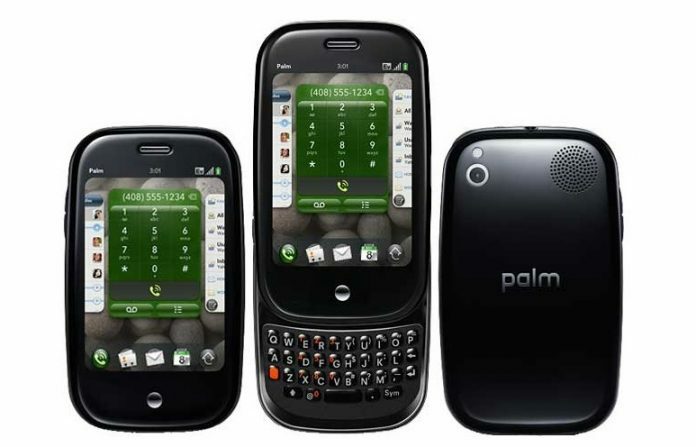 Back in March, we reported that TCL revealed it has plans to revive the once iconic phone maker Palm this year. Well, it seems that a new Palm smartphone is indeed in the pipeline. In recent days a new Palm device was spotted at the FCC and Wi-Fi Alliance. What’s more, the device also appeared in the Bluetooth SIG database revealing it might be called Pepito. It’s unclear at this point whether this is simply a codename or the final name for the device. The FCC and Wi-Fi Alliance listings have revealed the model number for the phone, which is PVG100. 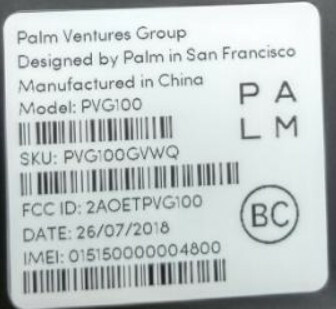 Very little is known about the device at this point, but the FCC label on the back of the handset clearly shows the “designed by Palm in San Francisco” branding. The Wi-Fi Alliance filing also shows that the phone won’t support 5GHz Wi-Fi, but rather 2.4GHz. This suggests Pepito could be a budget affair and not a flagship. As most premium handsets these days tend to come with support for 5GHz. The same certification confirms that Palm’s upcoming device will run Android 8.1 Oreo out of the box. As for the Bluetooth SIG listing, it reveals Palm’s comeback device will offer support for Bluetooth 4.2. 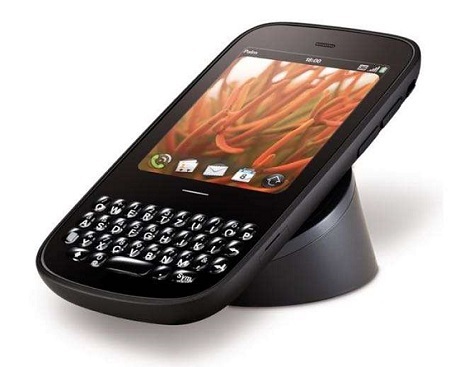 So when can we expect Palm’s new device to make an appearance? Well given that IFA 2018 is coming at the end of the month, we might get to see it then. We previously heard the phone will be sold through Verizon. In case you don’t recall, TLC – the same company that gave BlackBerry a new life – acquired the Palm brand back in 2011. In August of last year, TCL’s marketing manager Stefan Streit confirmed that the company has plans to bring Palm back in 2018. With only a few months left in the year, we’ll have to assume the new Palm smartphone is coming soon.